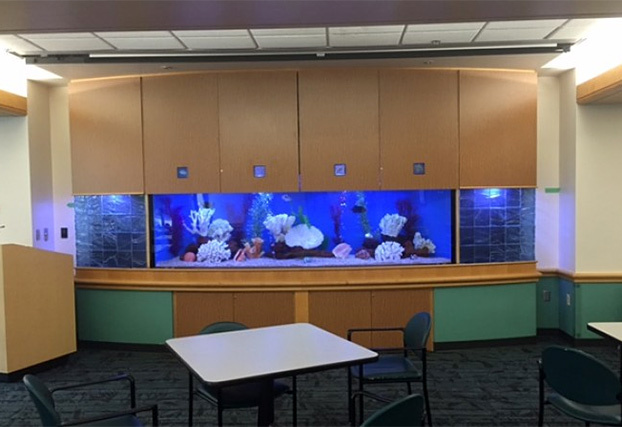 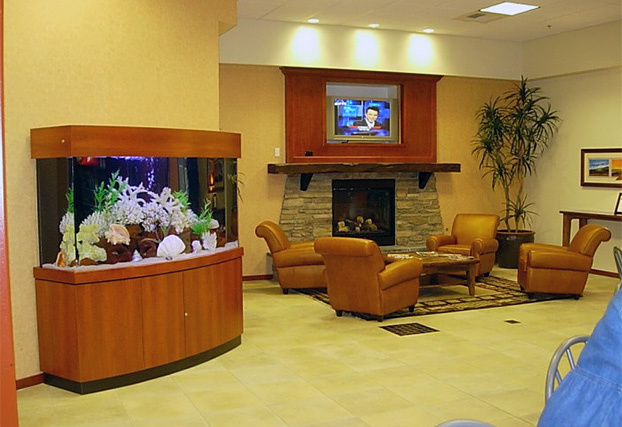 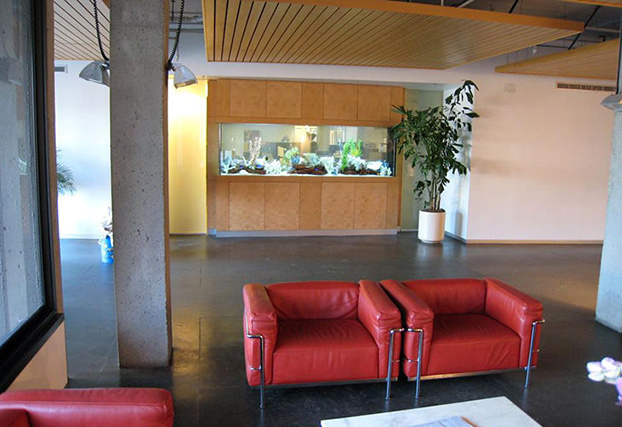 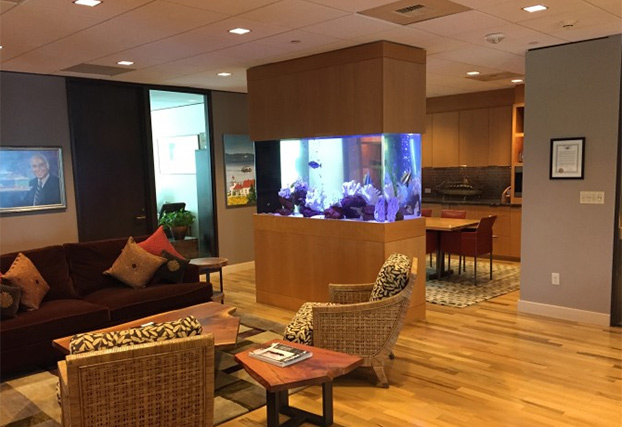 Clayton Aquariums is the leader in providing custom commercial and residential marine and freshwater aquariums in Washington State for over 50 years. 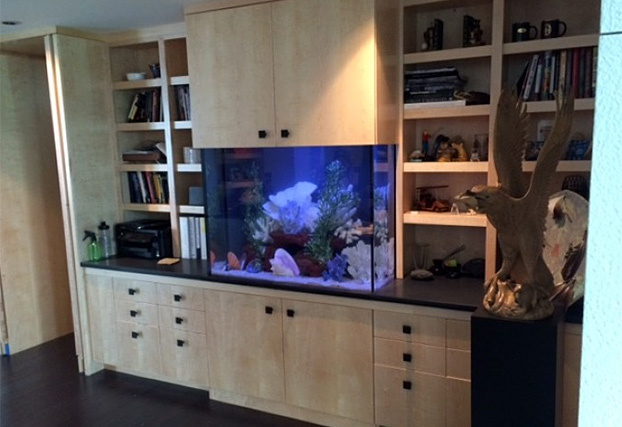 We provide custom design, conceptual 3D drawings, manufacture, custom casework and complete service for our clients. 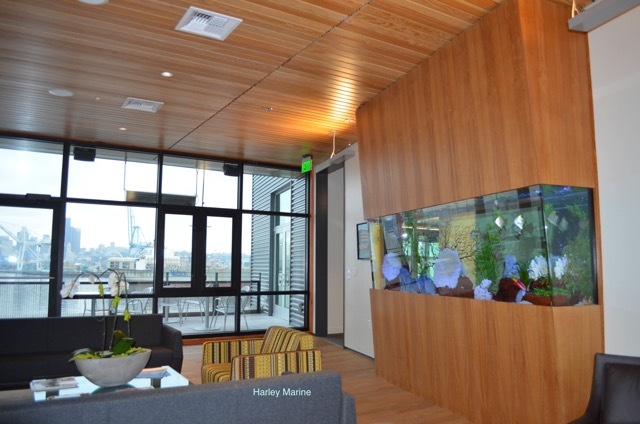 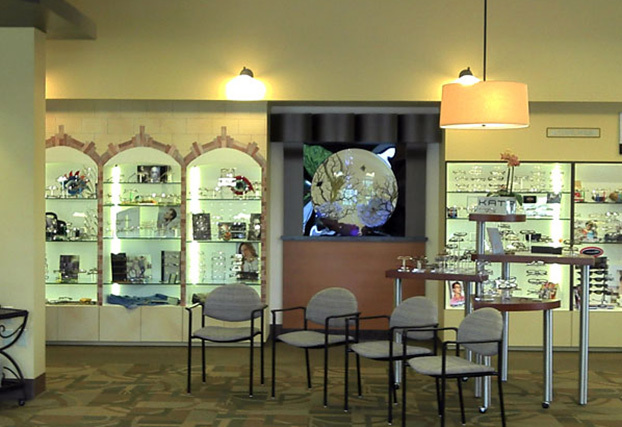 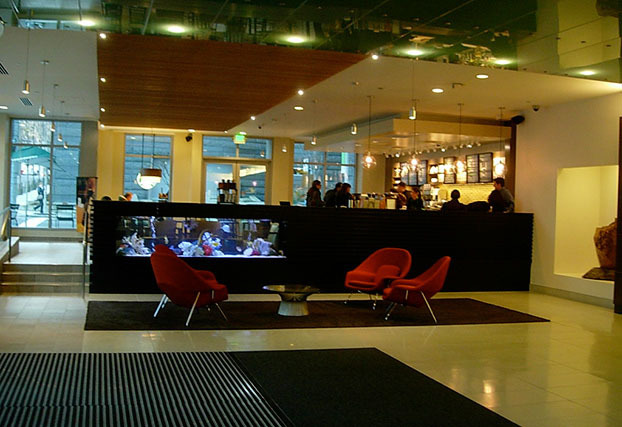 You can visit our Bellevue showroom by Appt. 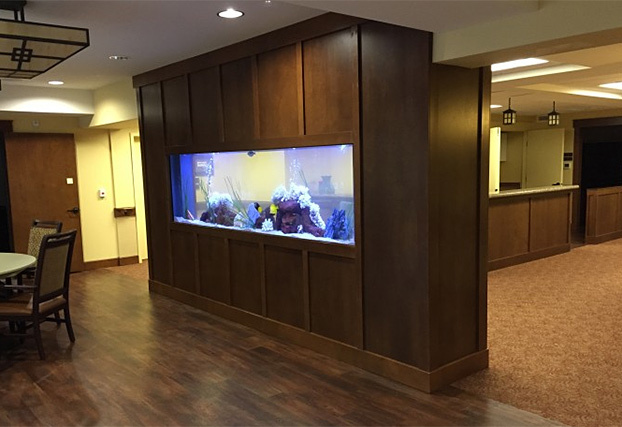 Commercial Grade Custom Marine and Freshwater Aquariums - Shapes and Sizes up to 1000 Gallons. 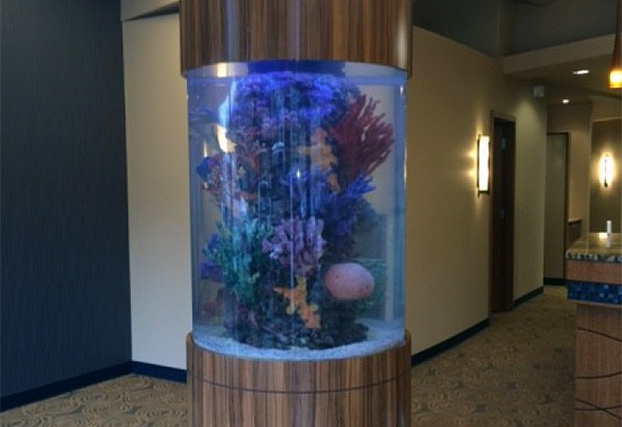 We use captive bred fish, artificial corals, energy efficient LED lighting and programmable DC fluid pumps to enhance sustainability.